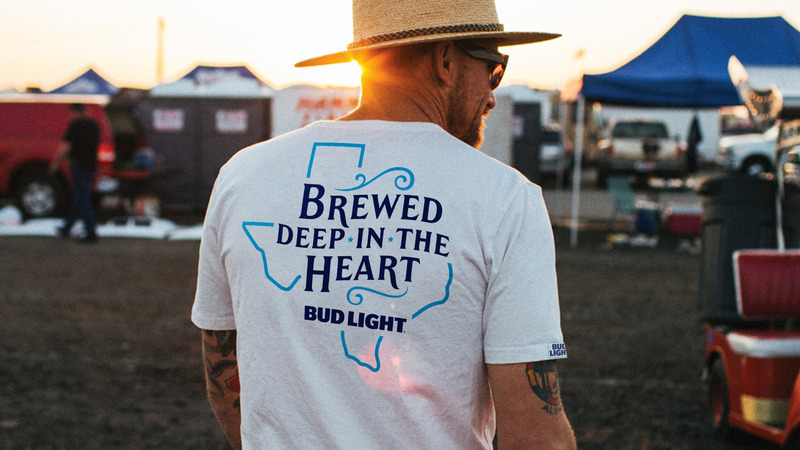 Adding a little soul to Texas. 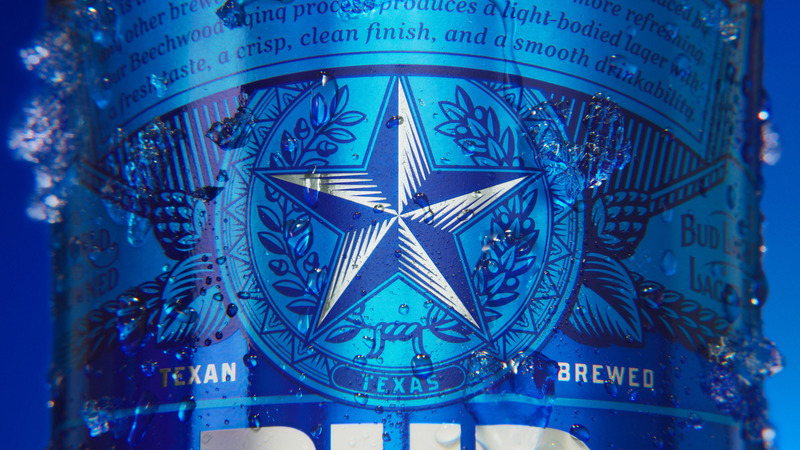 Bud Light sales are down in Texas because of rivaling imports such as Modelo and Corona. 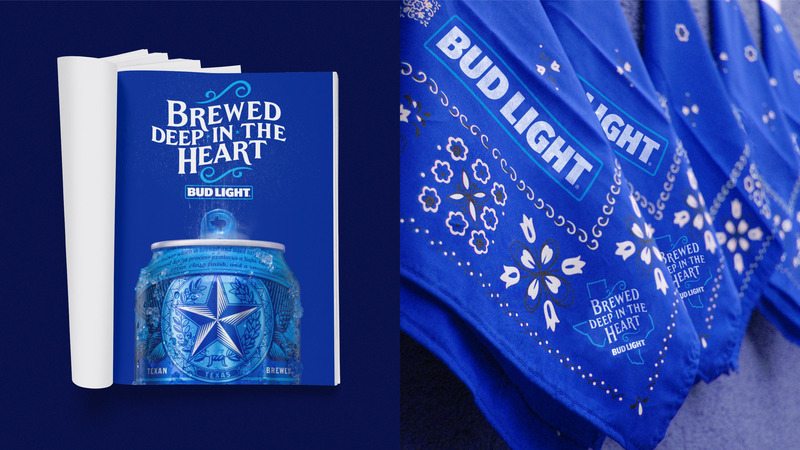 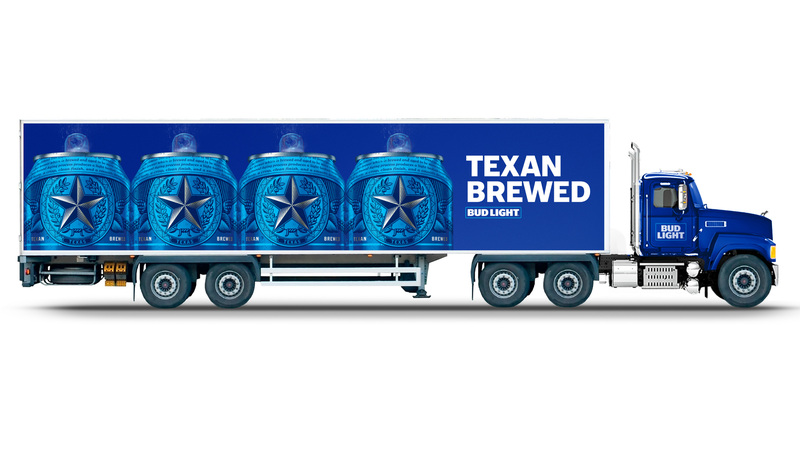 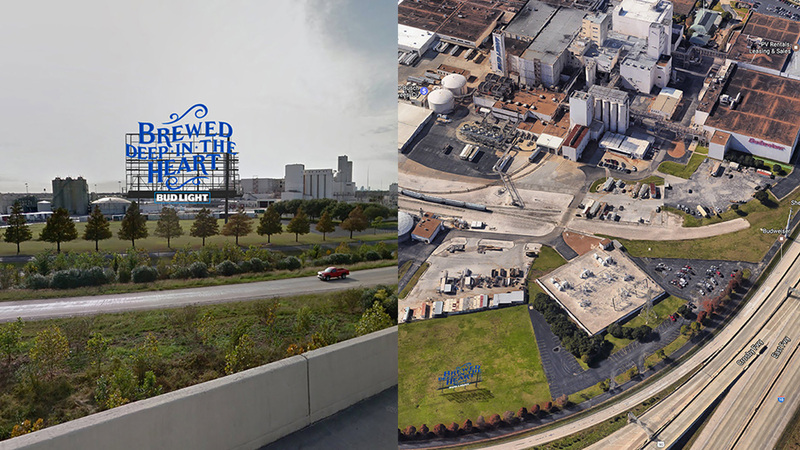 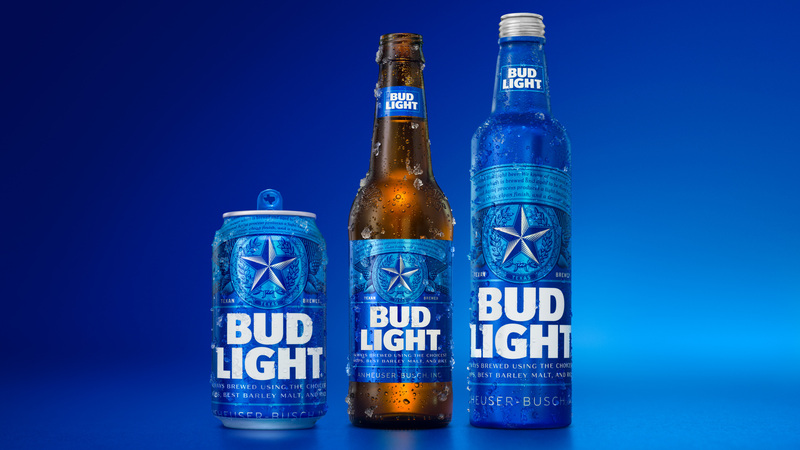 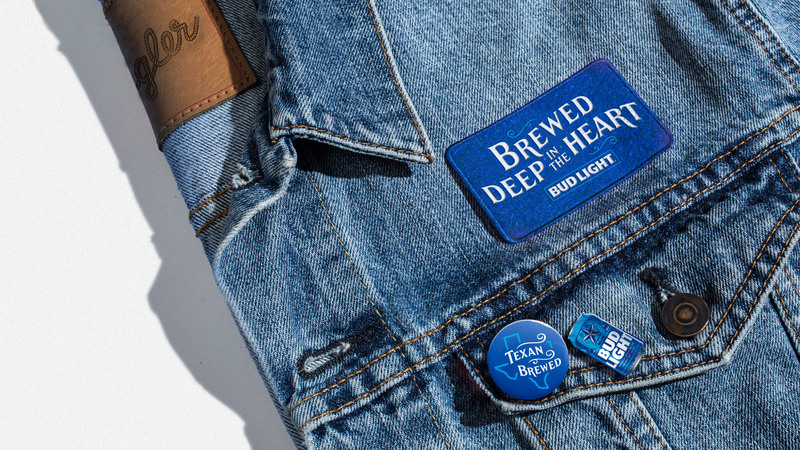 We were brought in to create a billboard, but came out with a long lasting campaign to put the Bud Light soul back into Texas.